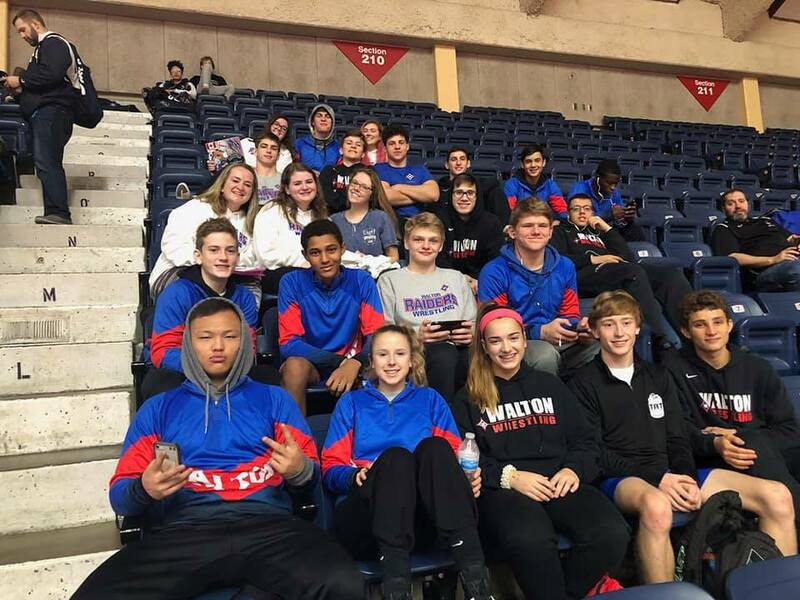 After a first round loss to State Champs Camden County in the first round of the State Team Duals this weekend, the wrestling team rallied with wins over Meadowcreek and Regional Champs, Cherokee. The Raiders beat Meadowcreek 59-22, and Cherokee 43-28 after finishing 2nd to Cherokee in the Regional Duals just one week ago. The Raiders finally fell to Colquitt County 42-31 to secure a Top 8 finish in the state, besting a team goal for this season.